Business is the best way to jump start your career as the financial response is rapid and fruitfull due to the flourishing of global business market. Graduates are often returned back with their input education cost within 4 years of their graduation with 57% getting jobs during the last semester of their degree program. 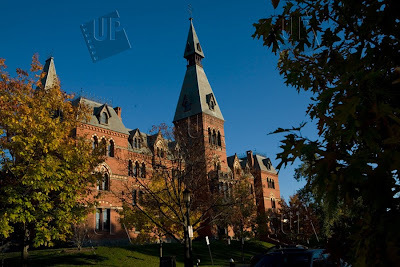 If you have just graduated from your college and looking forward to pursue a business degree from the best business schools, today i will help you list down 10 best business chools in the U.S which you can take into serious consideration. Pre-MBA salary before final graduation, in Harvard Business School, is around $79,000. 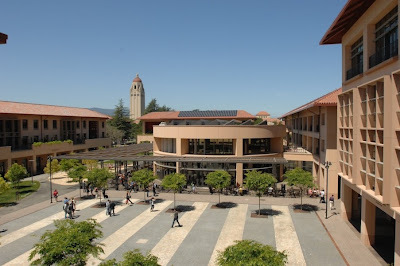 The Stanford Graduate School of Business is one of the professional schools of Stanford University, in Stanford, California and is broadly regarded as one of the best business schools in the world. The Stanford offers a general management Masters Business Administration (MBA) degree, the Sloan Master;s Program (which is a full-time twelve-month MS in Management for mid-career executives) and a PhD program. 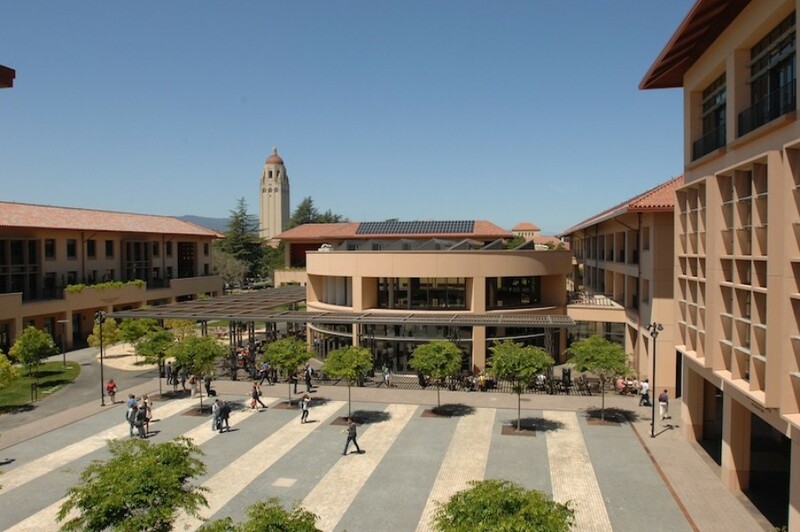 The Pre-MBA salary, bofore gradaution from the Standford Business School is on average $77,000, with full education cost returned in 3.6 years after graduation. 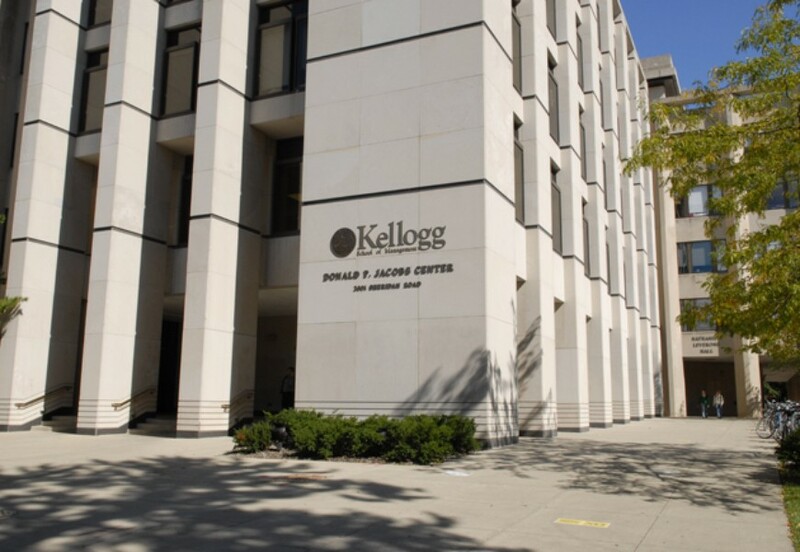 The University of Chicago Booth School of Business is a graduate business school located in Chicago, Illinois, at the University of Chicago. 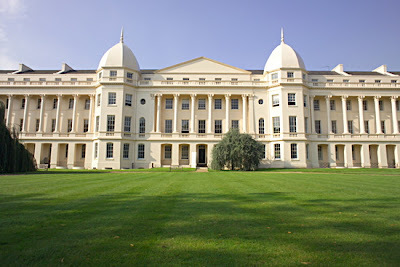 It was the pioneer in introducing an Executive MBA program and the first to inititate a PhD program in Business. The Pre-MBA salary is around $72,000 with full education cost being payed back inside 3.5 years on average. The Wharton School is the business school of the University of Pennsylvania, a private, Ivy League university in Philadelphia, Pennsylvania. The Pre-MBA salary in the business school is about $79,000 with full education cost being payed back inside 3.7 years after graduation. Columbia Business School is the business school of Columbia University in Manhattan, New York City. 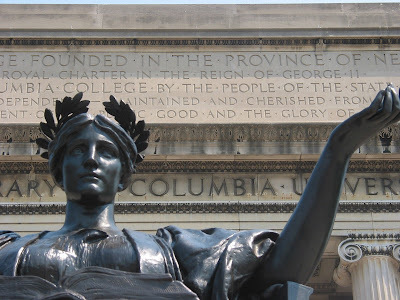 It was established in 1916 to provide business training and professional preparation for undergraduate and graduate Columbia University students. The Pre-MBA salary at Columbia Business School before graduation is about $76,000 with full education cost being payed back inside 3.6 years after graduation. The Amos Tuck School of Business Administration is the graduate business school of Dartmouth College in Hanover, New Hampshire, in the United States. The business school was one of the first insititutes to offer master;s degree in Business Administration. The pre-MBA salary at this business school is about $74,000 with full education cost being payed back within 3.6 years after graduation. The Kellogg School of Management is the business school of Northwestern University in Evanston, Illinois, with additional campuses in downtown Chicago, Illinois and Miami, Florida. The Pre-MBA salary over here, before graduation is about $68,000 with full education cost being payed back within 3.5 ears after graduation. 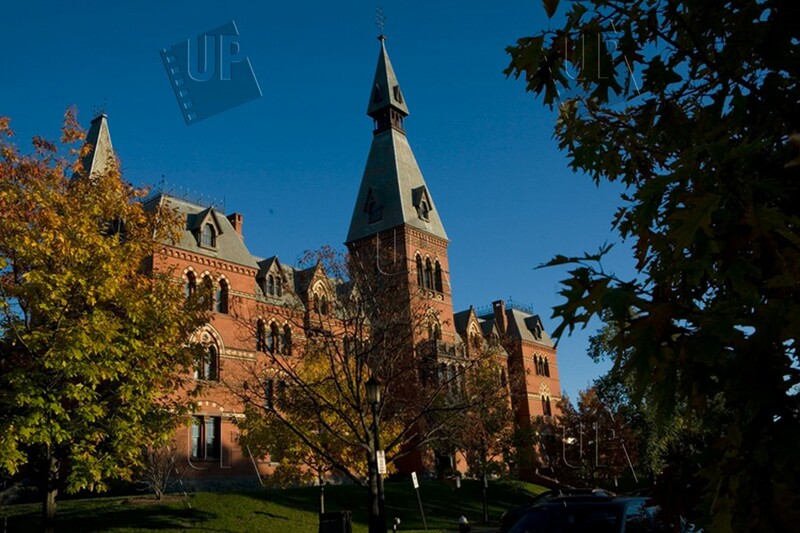 The Samuel Curtis Johnson Graduate School of Management is the graduate business school of Cornell University, a private Ivy League university located in Ithaca, New York. The Pre-MBA salary here is about $65,000 with full education cost being returned within 3.5 years after graduation. The University of Virginia Darden School of Business is the graduate business school associated with the University of Virginia in Charlottesville, Virginia. 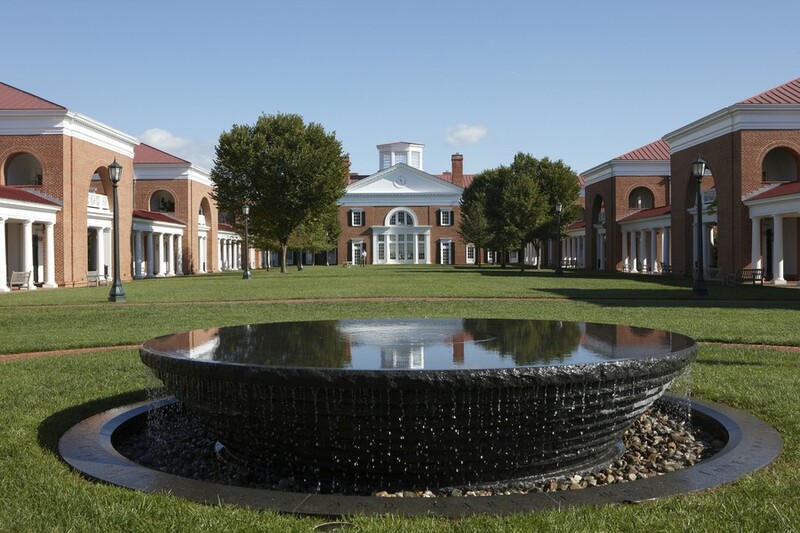 The Pre-MBA salary at Darden is approximately $68,000 with full education cost being payed back inside 3.5 years after graduation. 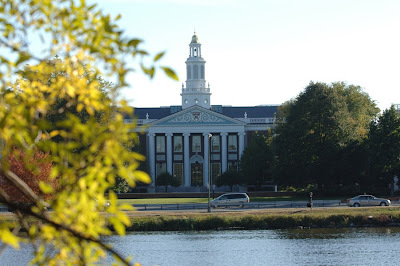 The MIT Sloan School of Management is the business school of the Massachusetts Institute of Technology, in Cambridge, Massachusetts, USA. 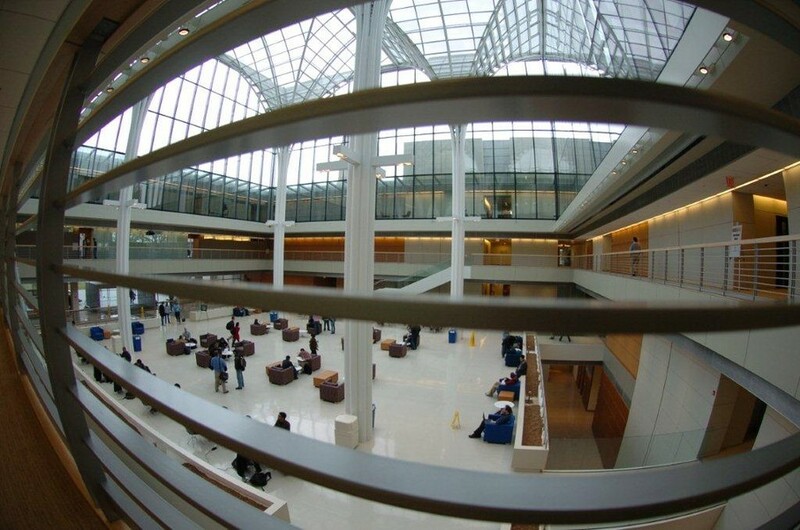 MIT Sloan offers bachelor's, master's, and doctoral programs, as well as non-degree executive education, and has over 20,000 alumni globally. 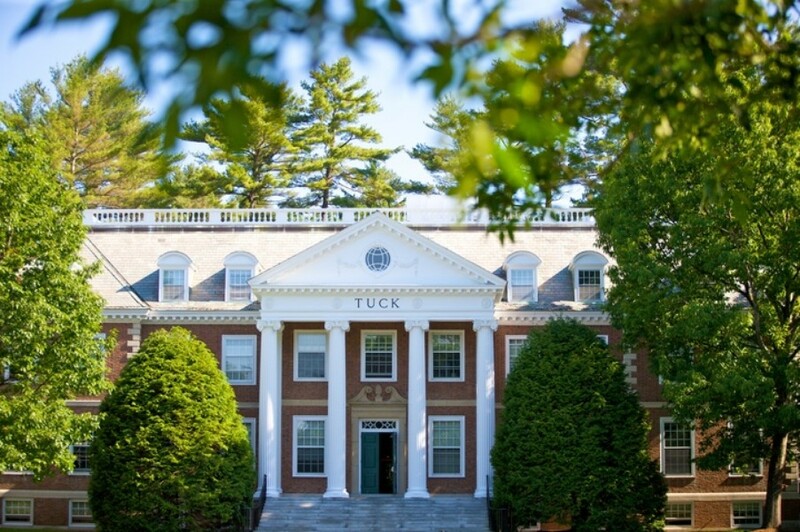 Its largest program is its full-time MBA, which is one of the most selective in the world, with students from more than 60 countries every year. 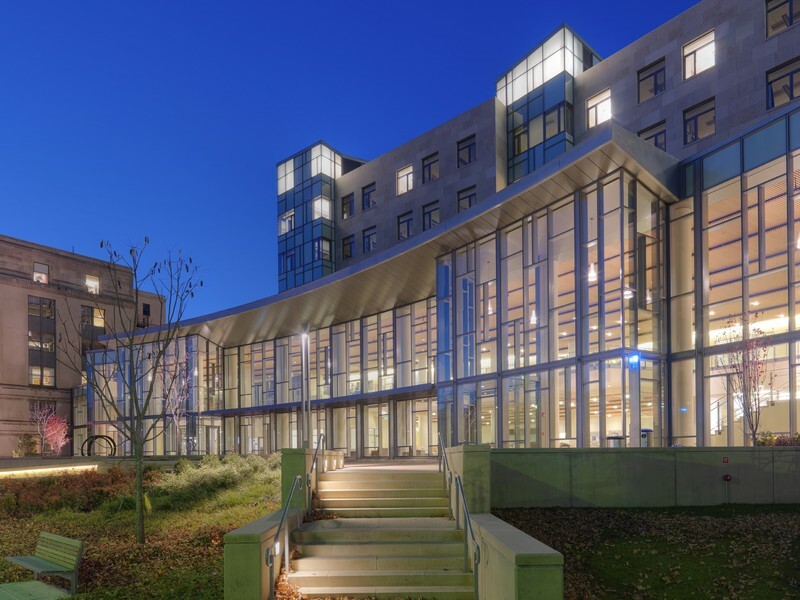 The Pre-MBA salary at Sloan is approximately $77,000 with full education cost being payed back within 3.7 years after graduation.